Haverhill High School cross-country coach Michael Maguire marks his 30th year leading brown and gold athletes this month, but that’s not the only impressive milestone he’s celebrating. 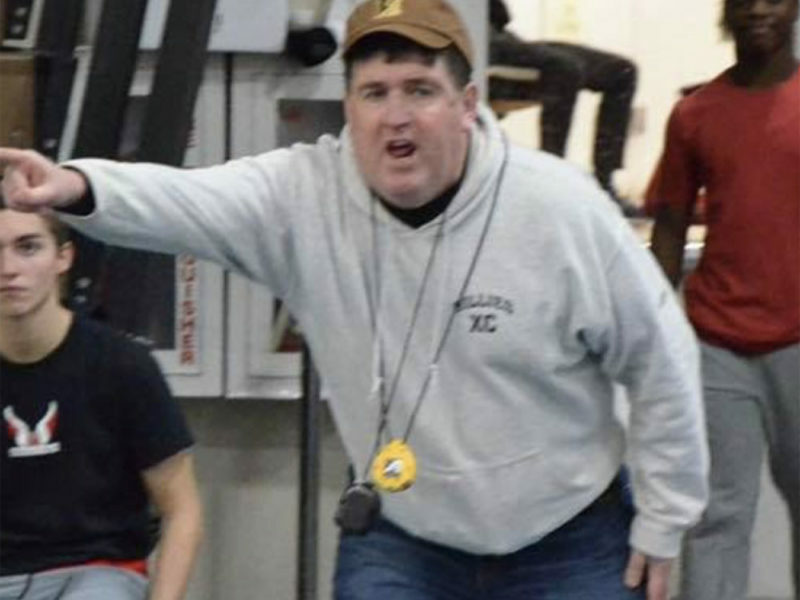 The longtime sports leader and HHS teacher was recently named to the Massachusetts State Track Coaches Association’s Hall of Fame. 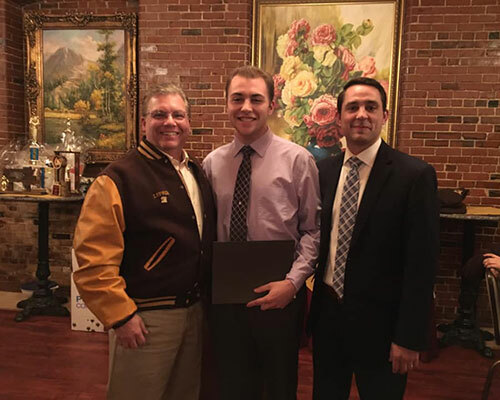 One of three eastern Massachusetts coaches inducted this year, Maguire is in good company: His own track coach and mentor, Haverhill sports legend John “Coach O” Ottaviani, received the same honor in 1985. Telling WHAV he’s “honored and humbled” by the recognition from the group of 600 of his track coach peers, Maguire calls the honor a testament to those he’s worked with over the years. “It’s a credit to all of the wonderful student athletes I’ve had the privilege to work with. Jayme Bates is ready to hoop it with the Northern Essex Community College Knights’ women’s basketball team. A native of Troy, N.Y., Bates has been tapped to lead the reestablished program when it returns to the court next fall after a seven-year hiatus. 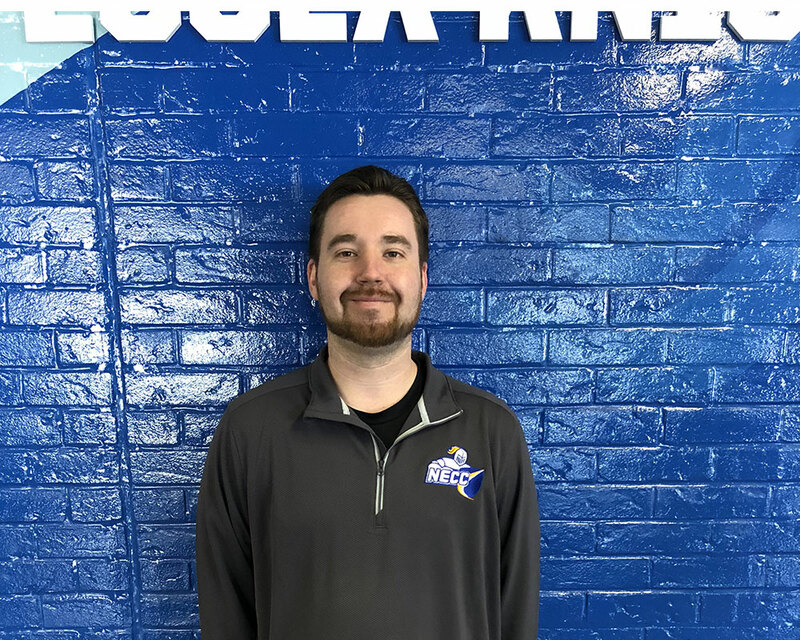 Bates began work at the college this week, according to NECC Athletic Director Dan Blair, and is anxious to dive right in. “I look forward to building our team from the ground up and can’t wait to get out on the recruiting trail this spring,” Bates said in a statement. Prior to stepping on the Northern Essex hardwood, Bates coached at Columbia Greene Community College in Hudson, N.Y., where he built the program from the ground up and finished a two-season coaching stint with a record of 32-24. From Haverhill to Worcester—with oars in hand! 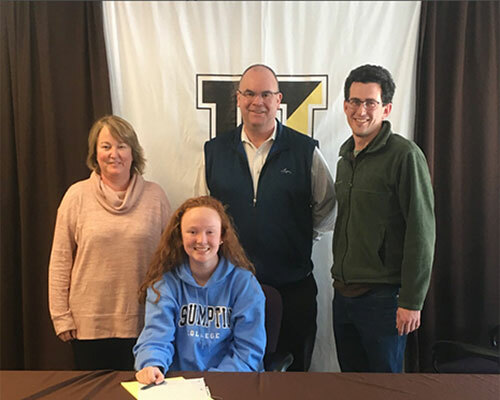 On Friday, Grace Crockett became the first brown and gold crew team member to commit to a college rowing team, signing a letter of intent with Assumption College. The Crockett family joined Grace as she announced her intention to continue in the sport during her college career. As part of the Assumption Greyhounds, Crockett joins the likes of Greater Merrimack Valley rowers Katie Danieli and Shannon McLaughlin, who both call Chelmsford home. Last fall, the Assumption team placed 26th at the prestigious Head of the Charles Regatta, marking their first race appearance in program history. Haverhill hockey parents, this one’s for you: The Greater Haverhill Pentucket Youth Hockey league plans tryouts for five divisions based on age later this month. From March 19-28, organizers welcome girls and boys to show off their skills during a session at Veterans Memorial Rink. Tryout information—including prerequisites—are available online at HPThunder.org. Children ages 4-10 may participate in the league’s “Learn to Play/Learn to Skate Program” this fall, with information available online at HPThunder.org. 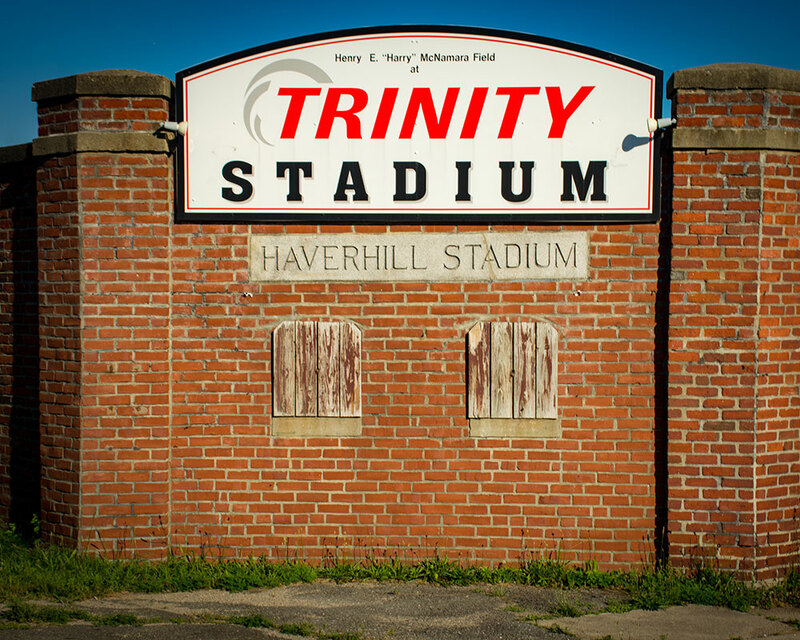 Next summer, there will be a new football team practicing on the Trinity Stadium turf: The semi-pro Haverhill Hitmen. 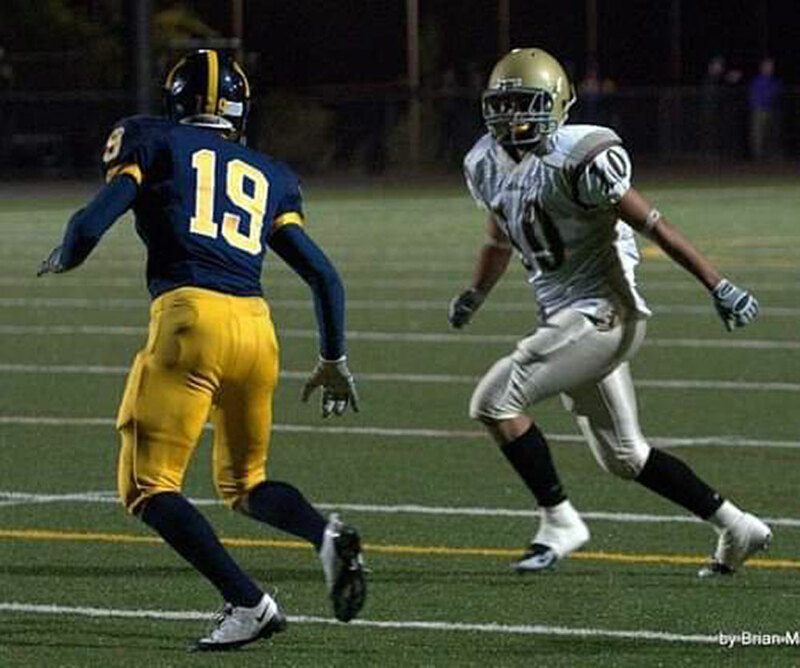 Organized by city native Jeremiah Arriaga and several sports buff pals, the New England Football League team hosts a kickoff meeting this Saturday, March 2 at 1 p.m. at downtown’s Barking Dog, with Arriaga giving WHAV a sneak preview of what to expect. Paramount for Arriaga is to keep the Hillie pride going on and off the field as semi-pro play resumes in the city after a 15-year hiatus. “We’re looking to provide a sense of community,” Arriaga said. “Haverhill’s big on football. The Haverhill High hoop teams are getting ready for the big dance—for the first time in quite a while. Over the weekend, both varsity teams scored a ticket to the Massachusetts Interscholastic Athletic Association Tournament Division 1 North playoffs, marking the brown and gold’s first appearances since 2012. 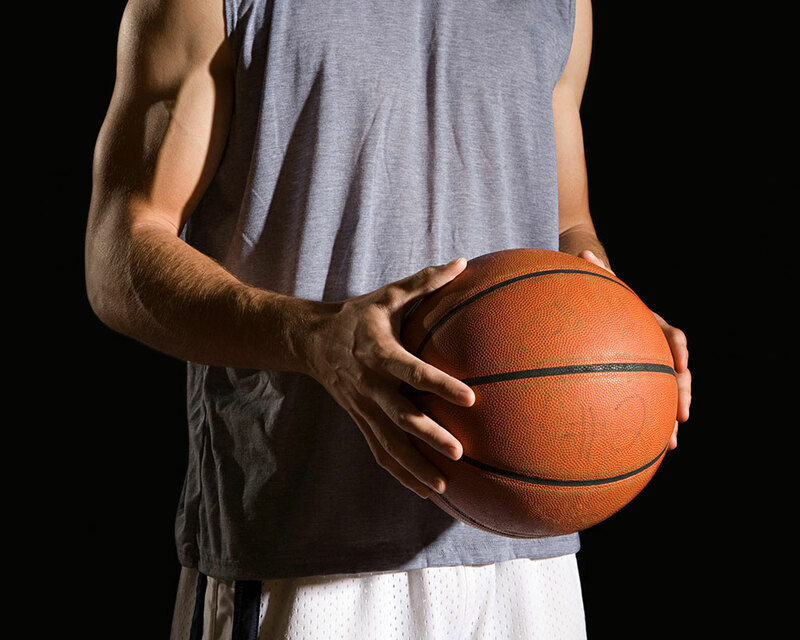 The 13th-seeded Haverhill boys play fourth seed Boston Latin in an away game Wednesday, Feb. 27, while the girls’ team sits in the No. 7 spot to host No. 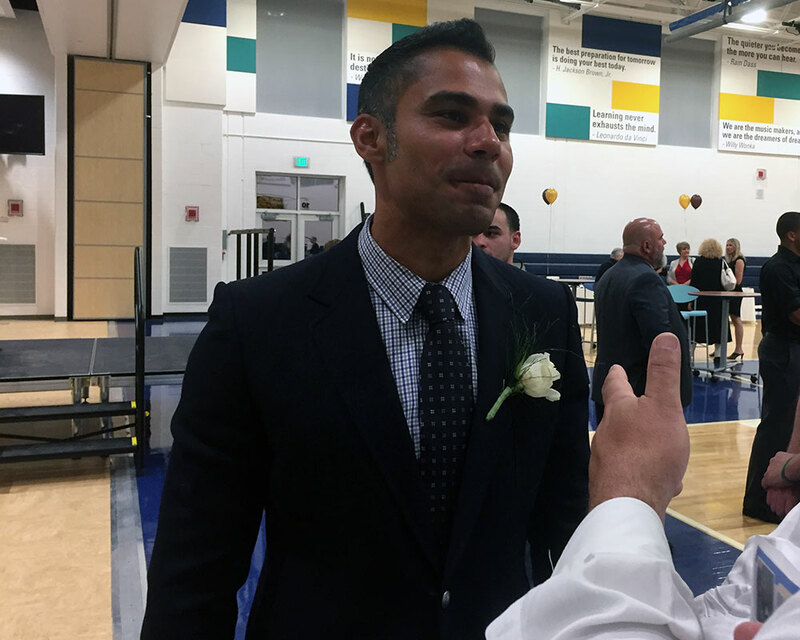 City son Carlos Pena is gearing up for a new baseball season—and a new job—when the Red Sox begin Grapefruit League play this week in Fort Myers, Fla. The Haverhill native plans to offer color commentary alongside Jarrod Saltalamacchia for NESN during select spring training and regular season games, his new network announced this week. Pena makes his debut Friday when the Sox play his alma mater Northeastern University. Hall of Famers Jerry Remy, Dennis Eckersley and play-by-play announcer Dave O’Brien round out the network’s broadcast roster. The trio is expected to kick off their coverage during April 9’s home opener against the Toronto Blue Jays at Fenway Park.